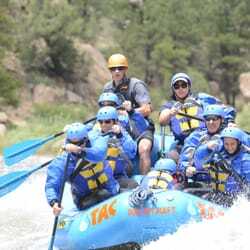 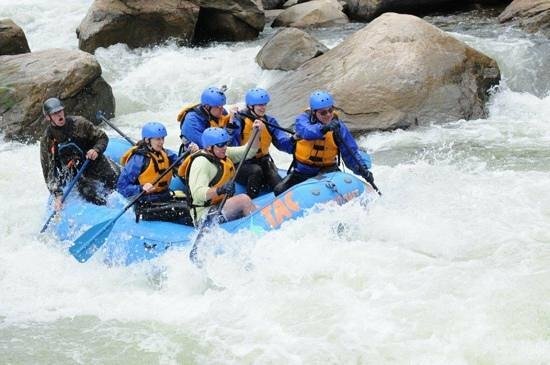 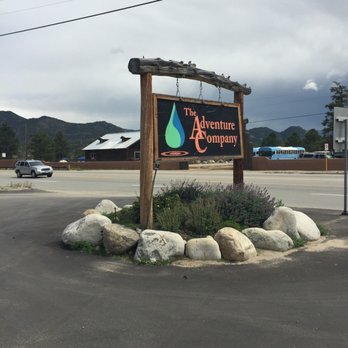 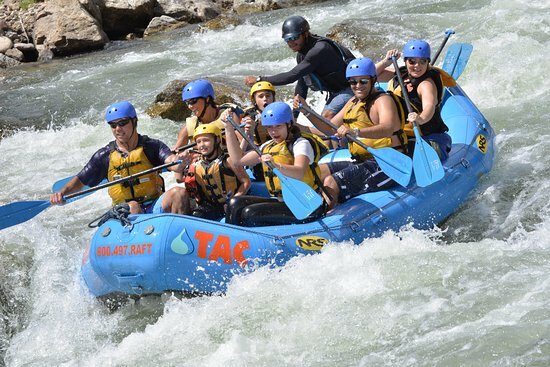 Founded in Breckenridge in 1987, we offer ½ to 5 day raft trips from 6 convenient locations, lodging and several other activities. 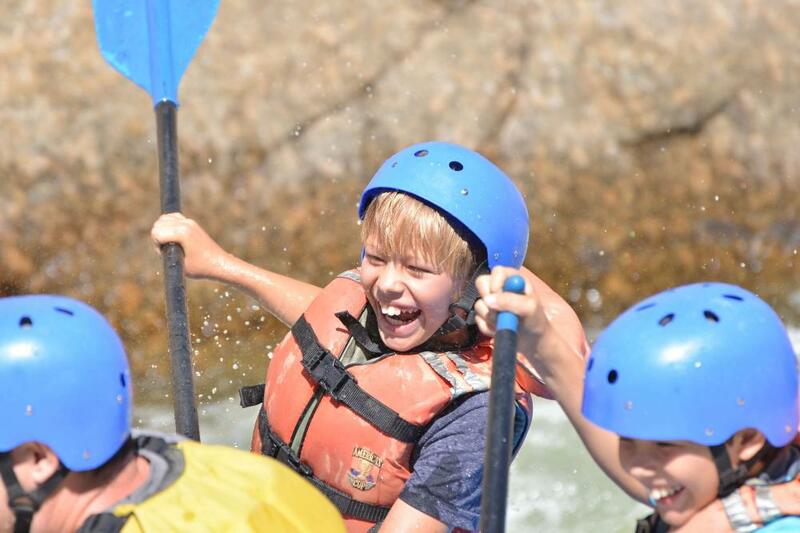 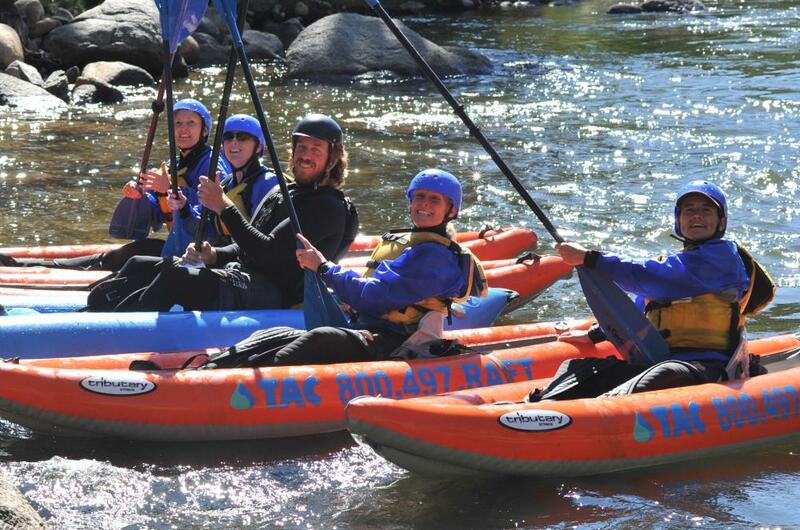 Whether its beginner, intermediate, advanced, or expert whitewater that floats your boat, we have the PERFECT trip for you! 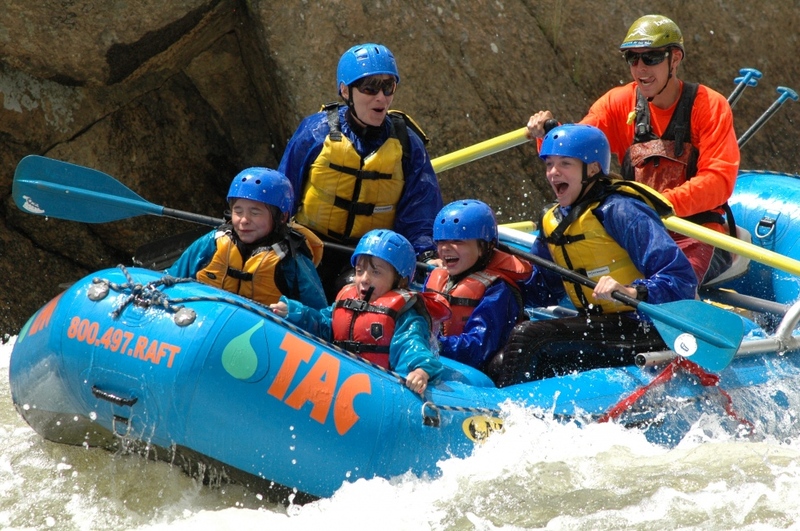 With an emphasis on safety, and quality, our trips are packed with premium features. 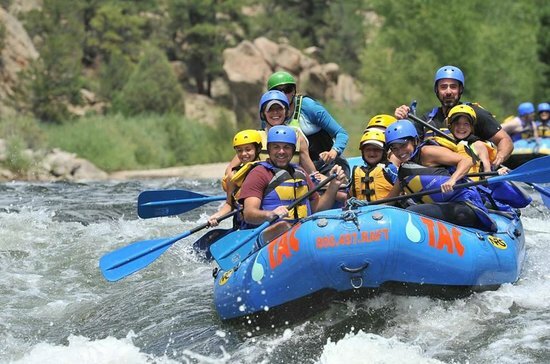 We Are Colorado's only outfitter that hires guides, at least in their 4th year of professional guiding, to help ensure your safety and enjoyment.